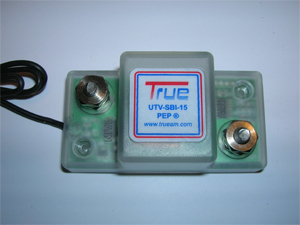 The new UTV-SBI-18 with PEP is the first and only smart battery isolator designed completely, from the casing up, specifically for the UTV application. Of course it employs the highly successful PEP® programming but it is encased in a revolutionary new shape that better services the UTV installation demands. It is smaller, stronger, and provides more installation options. These changes addressed concerns expressed by the UTV enthusiasts as well as TrueAm’s own desire to advance their application. The time has come for the UTV community to get the attention and respect it deserves in the marketplace. You are all aware the current “True” labeled products are the only ones manufacturer to meet the demand of the UTV second battery charging needs. 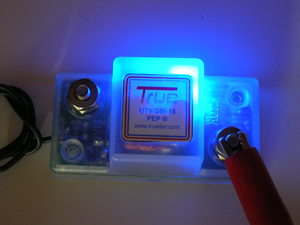 With the development of PEP® it revolutionized the process of fully automated battery isolation. Out with the old and in with the new!!!! 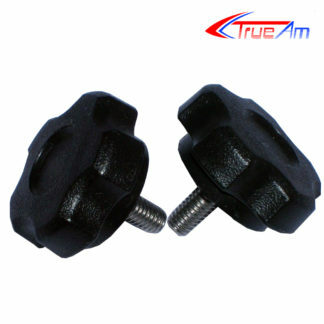 We are proud to offer the latest advancement from True Amalgamated (TrueAm.com) under the “True” label. Allow us to introduce the UTV-SBI-18 and its connection kits the UTV-SBI-18CK and UTV-SBI-18CM. 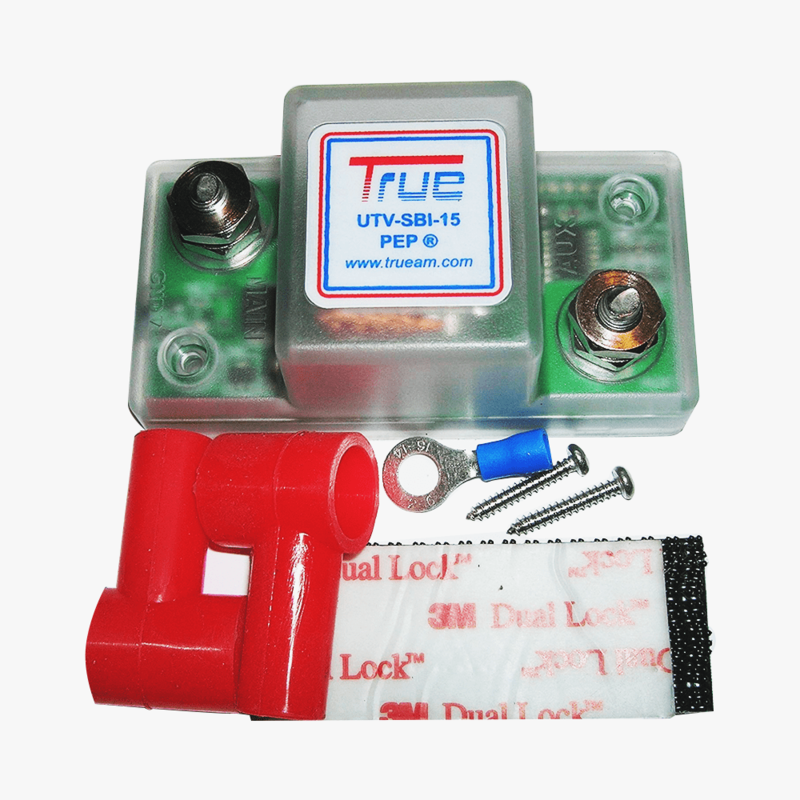 The new UTV-SBI-18 is the first and only smart battery isolator designed completely, from the casing up, specifically for the UTV application. 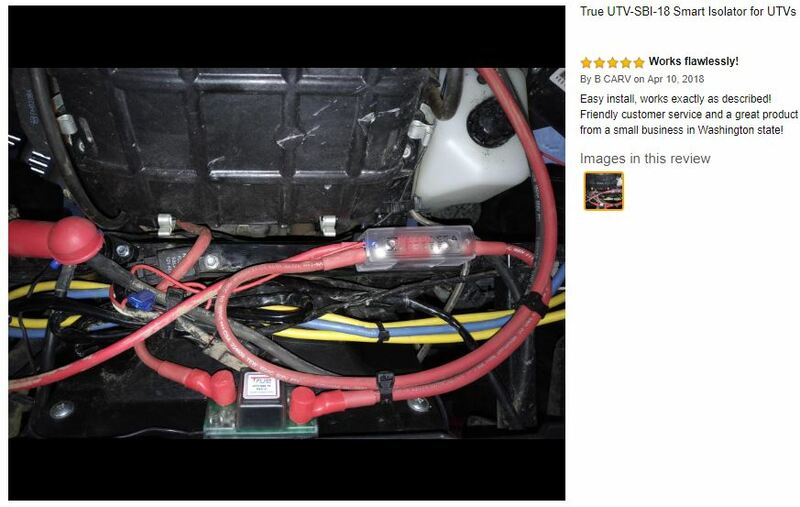 Of course, it employs the highly successful PEP® programming but it is encased in a revolutionary new shape that better services the UTV installation demands. It is smaller, stronger, and provides more installation options. These changes addressed concerns expressed by the UTV enthusiasts as well as TrueAm’s own desire to advance their application. Just added an auxiliary battery to my Honda Pioneer 1000. This is working great and was easy to install. I like being able to charge both batteries with 1 battery tender. I have dual battery gauges so it’s easy to see both batteries are being charged. 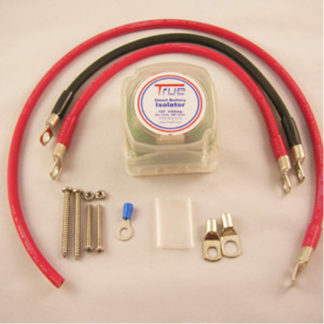 when running accessories I can see the isolator is working when the engine is not running only the auxiliary battery voltage is drawn down and the main battery is unaffected . Charges both when running as it should. 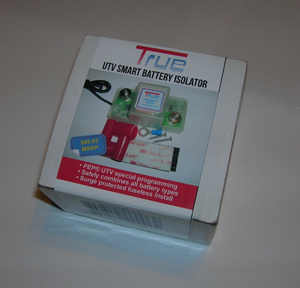 I had purchased an Aopec smart battery isolator before and had nothing but problems with it so I was hesitant to purchase another even though it was a different company simply because of how these work. 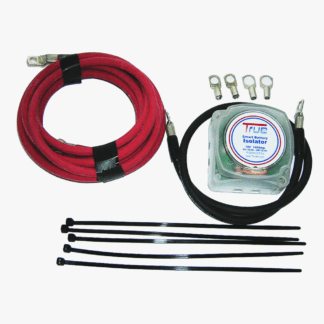 Well I broke down and ordered this one for my Polaris Ranger and after installing it just works, Have been using it for two weeks now without any issues. It is also smaller and takes up less space. Quick delivery. Easy install. Much better than the Polaris separator. Called manufacturer to ask a question and was very pleased with the conversation. 5.0 out of 5 starsWorks flawlessly! Easy install, works exactly as described! Friendly customer service and a great product from a small business in Washington state!